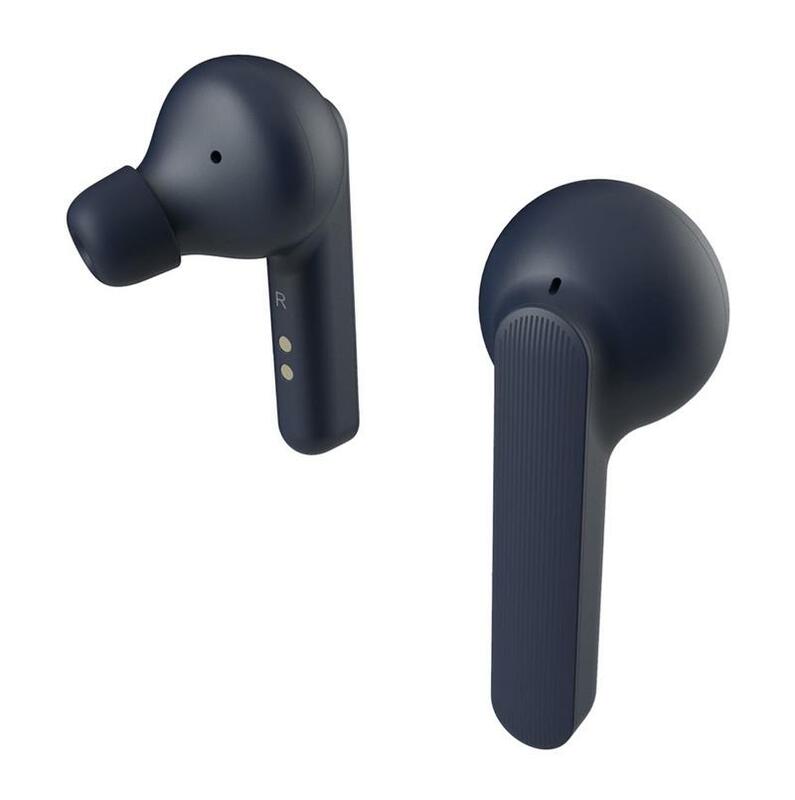 Mobvoi rolled out the TicPods Free on Indiegogo earlier this year, and now the wireless earbuds are shipping after generating nearly $3 million in its crowdfunding campaign. 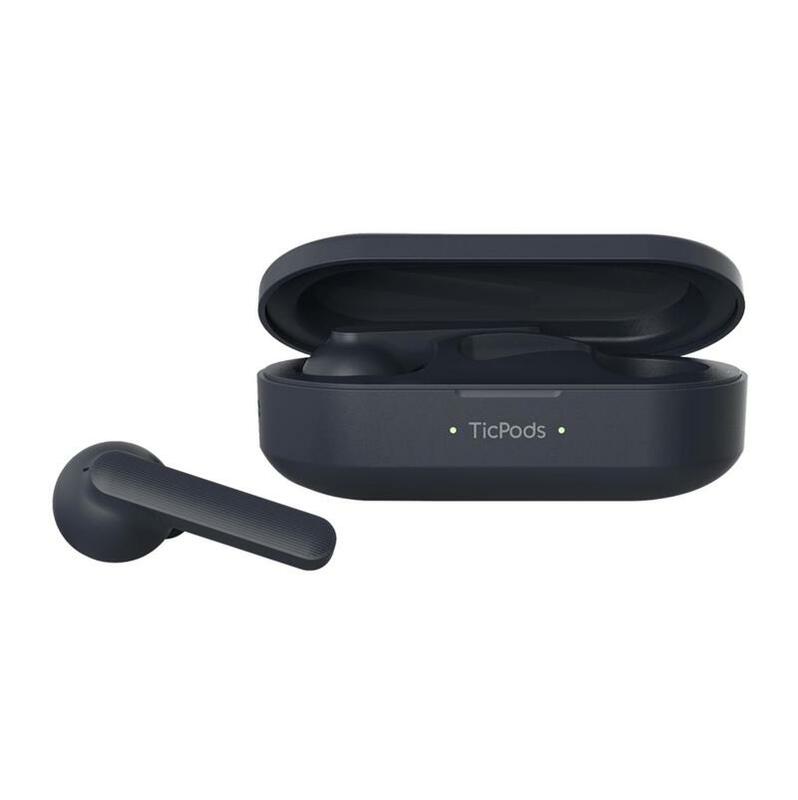 The TicPods Free could be appealing to anyone with an Android device, but they're not very original. Without question, the AirPods are the world's most popular wireless earbuds right now. Another brand could be outselling them, but Apple created a clear and recognizable identity in 2016. 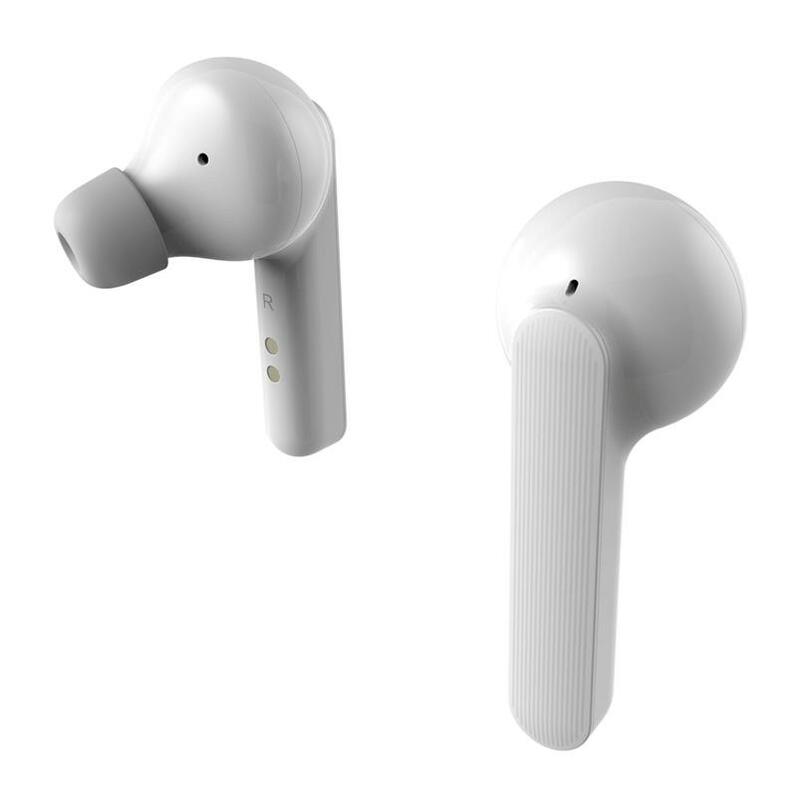 Even though they look somewhat funny at a glance, the AirPods are showing up in a large number of ears. So it's not surprising in the least to see Mobvoi borrow from Apple's success. To be clear, the TicPods Free don't lack a complete feature set. Mobvoi included in-ear detection, noise isolation, water resistance, touch controls, and more. 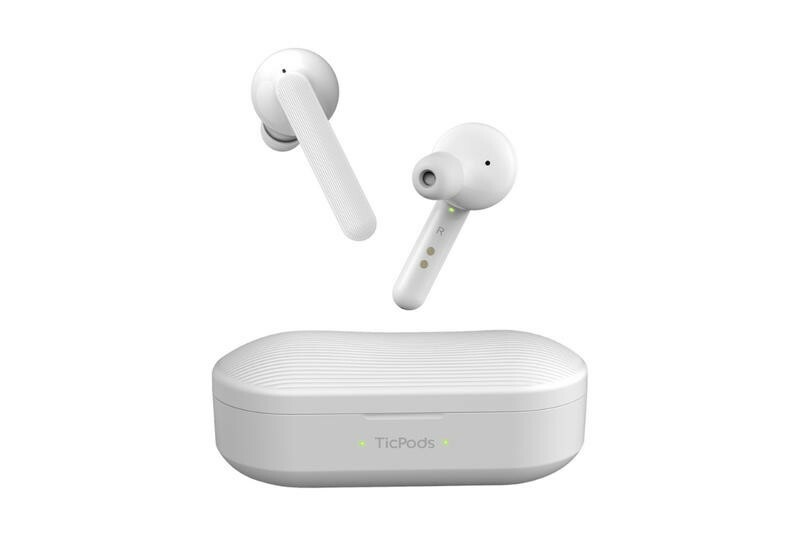 Still, it's difficult to talk about the TicPods Free unless you mention the AirPods as well. Here's our take on Mobvoi's TicPods Free. 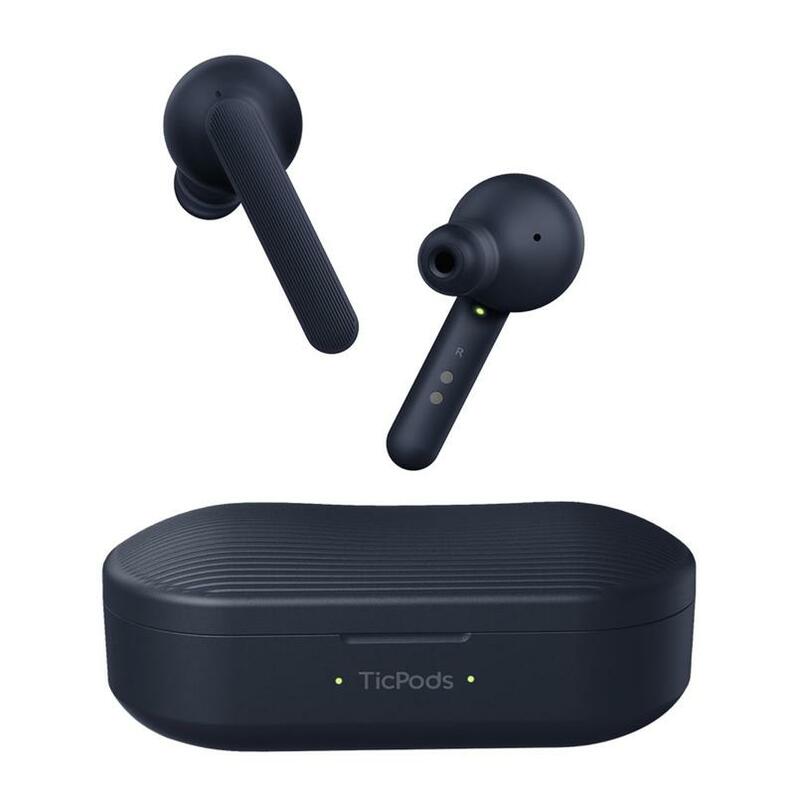 The TicPods Free are truly wireless. 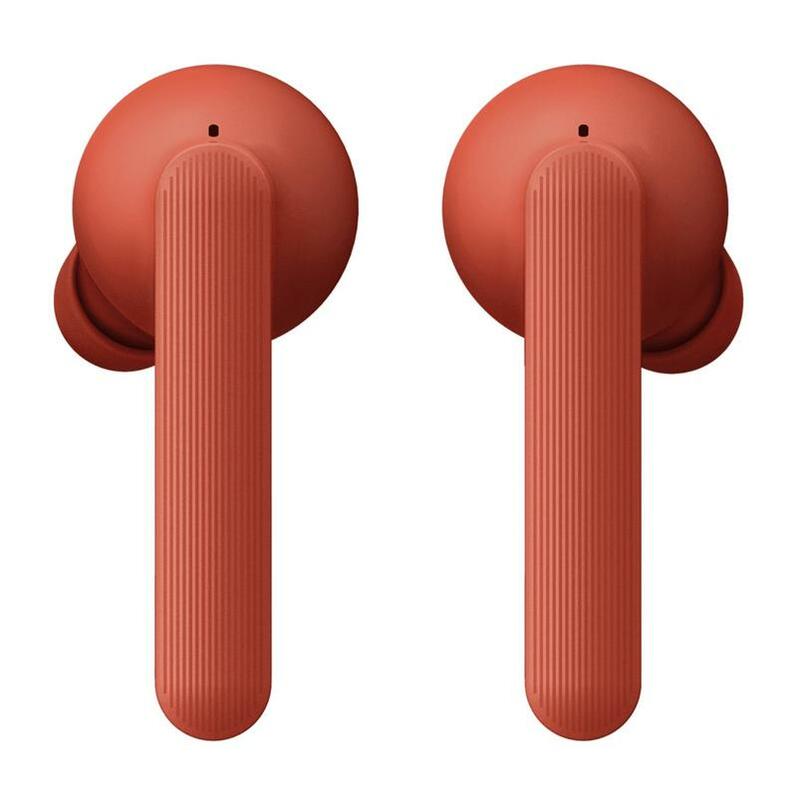 Unlike some other brands, Mobvoi didn't connect the two earpieces with a physical band. Instead, you're able to position each one as needed without the other getting affected. It's a much-appreciated level of flexibility, as long as you don't lose an earpiece. Mobvoi had the opportunity to develop its wireless earbuds in a variety of ways, but it took the path of copying Apple's AirPods. 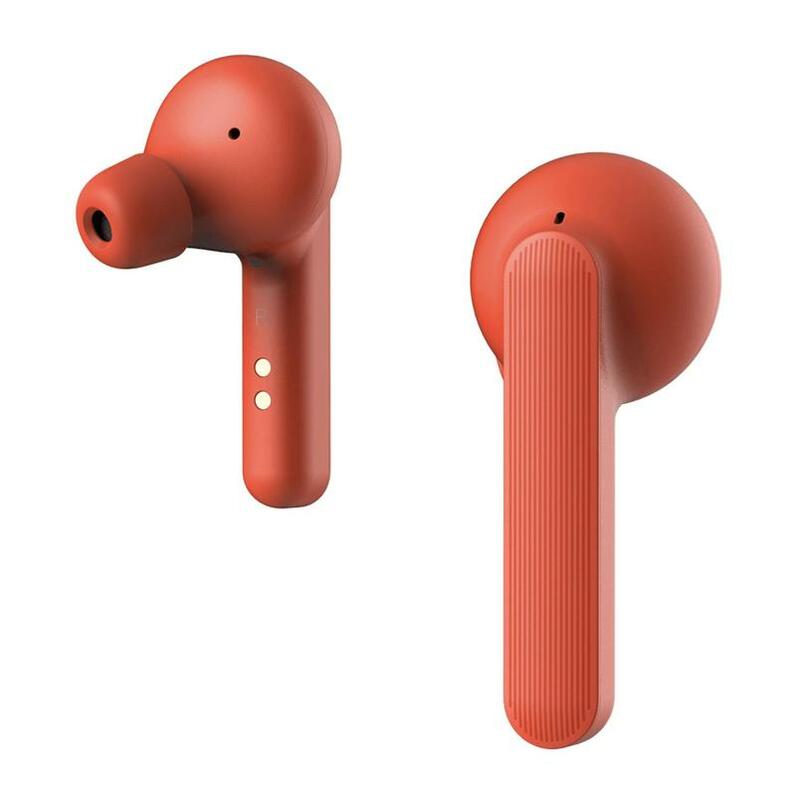 The TicPods Free are built as two earpieces with long extensions that go downward. It's painfully clear that Mobvoi set out to mimic the work of someone else's hardware engineers. 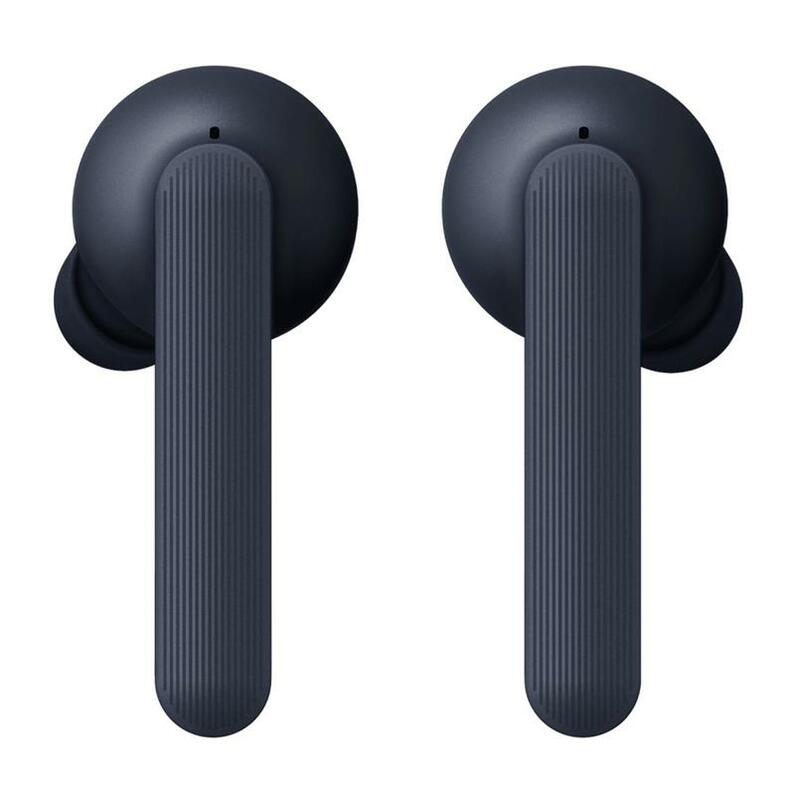 Alright, you can't blame Mobvoi for creating wireless earbuds that resemble something else on the market. The issue, however, is that the brand did so shamelessly. 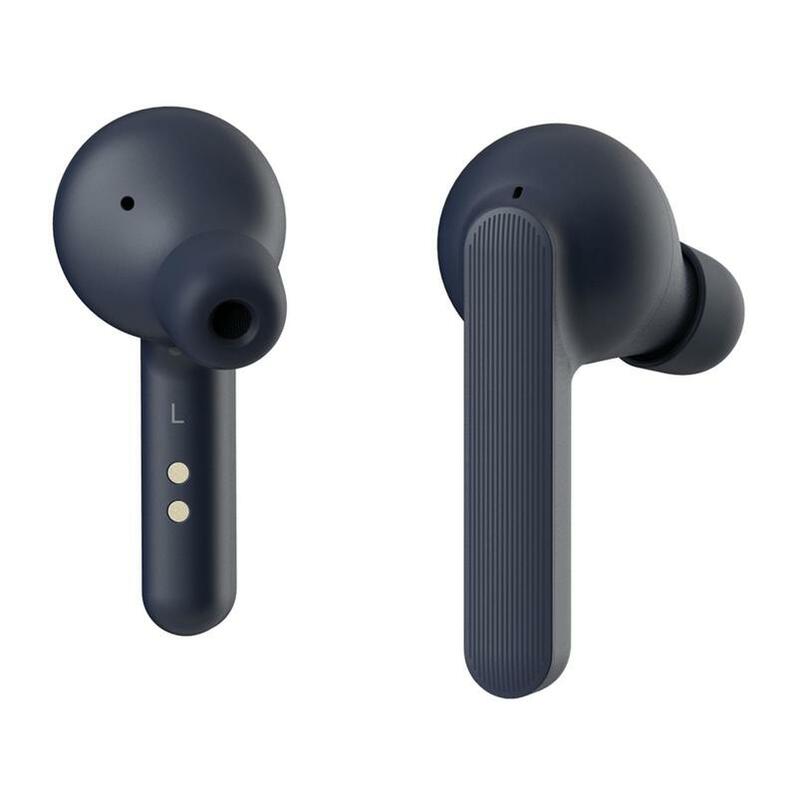 It's also entirely possible to make wireless earbuds that don't look like Apple's AirPods. See the Gear IconX (2018), Jabra Elite Active 65t, and Bose SoundSport Free as examples. If you get the Ice variant, there's just no way to avoid the similarities between Mobvoi's and Apple's products. Other variants, Lava and Navy, are more ambiguous. Yet you'll still lead bystanders into thinking you're using custom-painted AirPods. For comfort, Mobvoi's TicPods Free are pretty cozy in both ears. 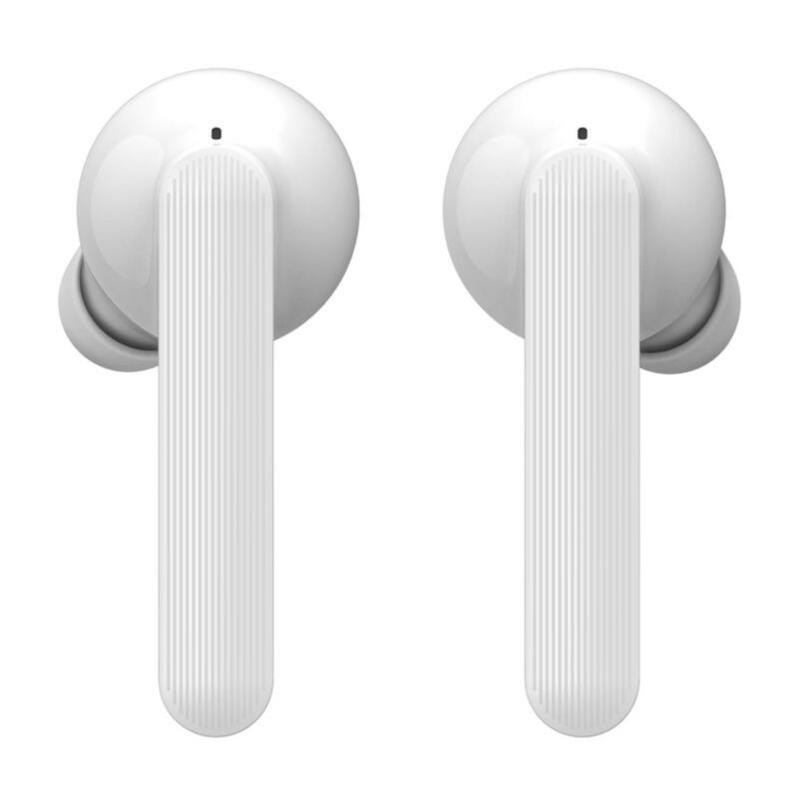 Usually it's a struggle for me to like how earbuds feel, but these inserted easily and stayed secured. On a Saturday morning, I went out on a run and both earpieces remained in place. 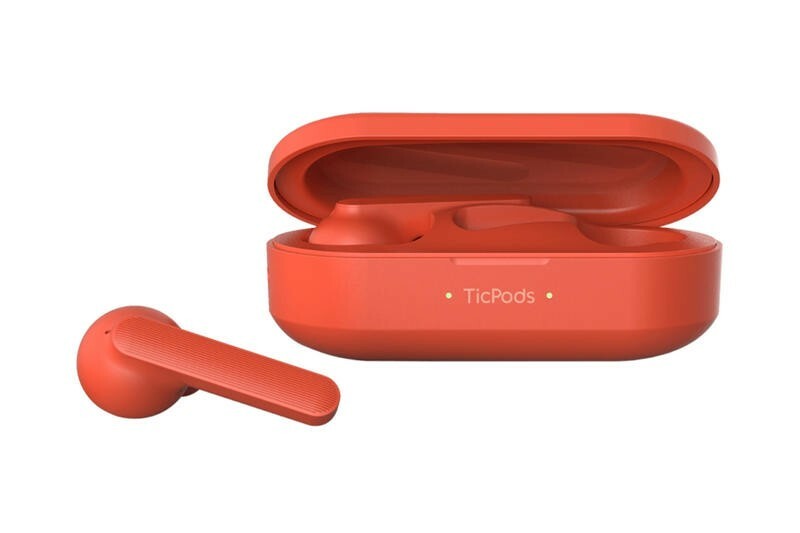 Generally, I refuse to run with earbuds because of the possibility they'll fall out, but the TicPods Free surprised me. It's also super convenient to have touch controls. Depending on the earpiece tapped, you're able to pause/play, skip songs, and adjust volume. 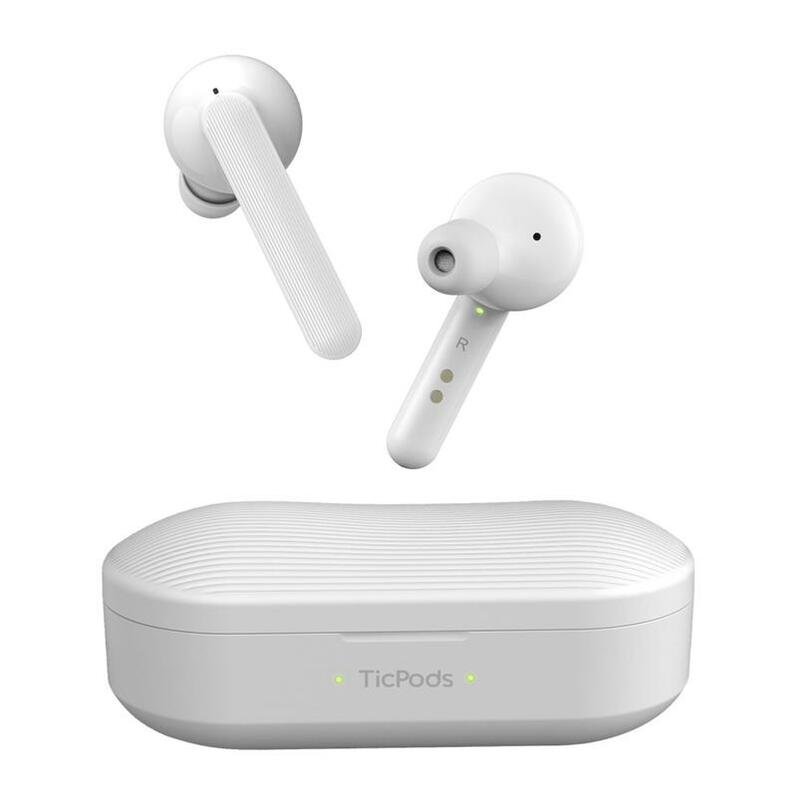 It's an intuitive method to manage the TicPods Free. Battery life, meanwhile, couldn't be any better. 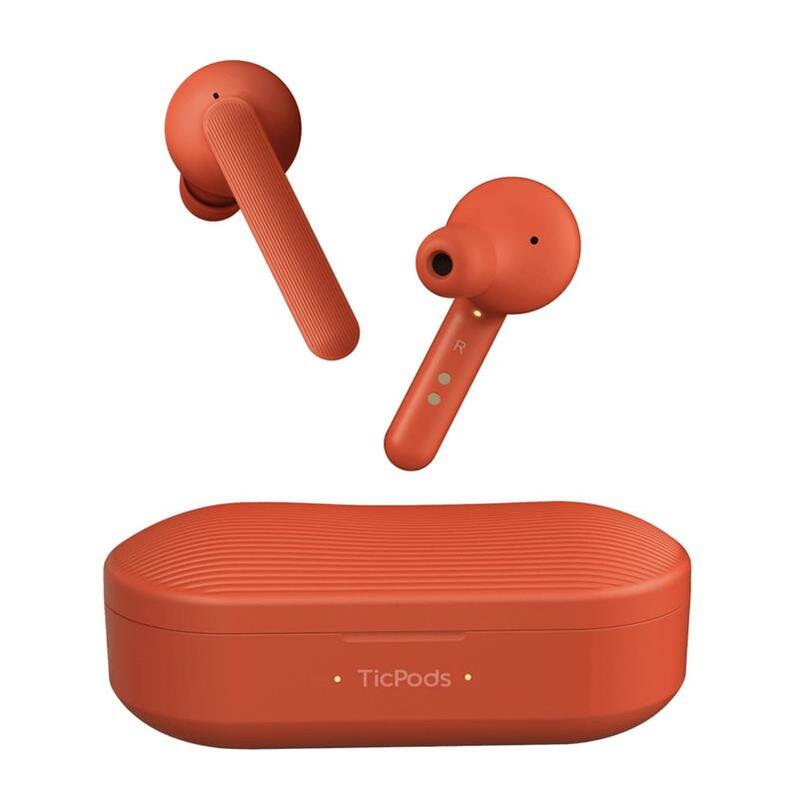 The TicPods Free are estimated to run for around four hours on a single charge. Is that generous? Slightly, but I wasn't left with dead wireless earbuds because I didn't need them for lengthy periods of time. You get a charging case with the TicPods Free, and it adds fourteen hours of battery life to transfer over. From the charging case, it takes a little less than an hour to get a full charge onto both earpieces. Mobvoi, well done. 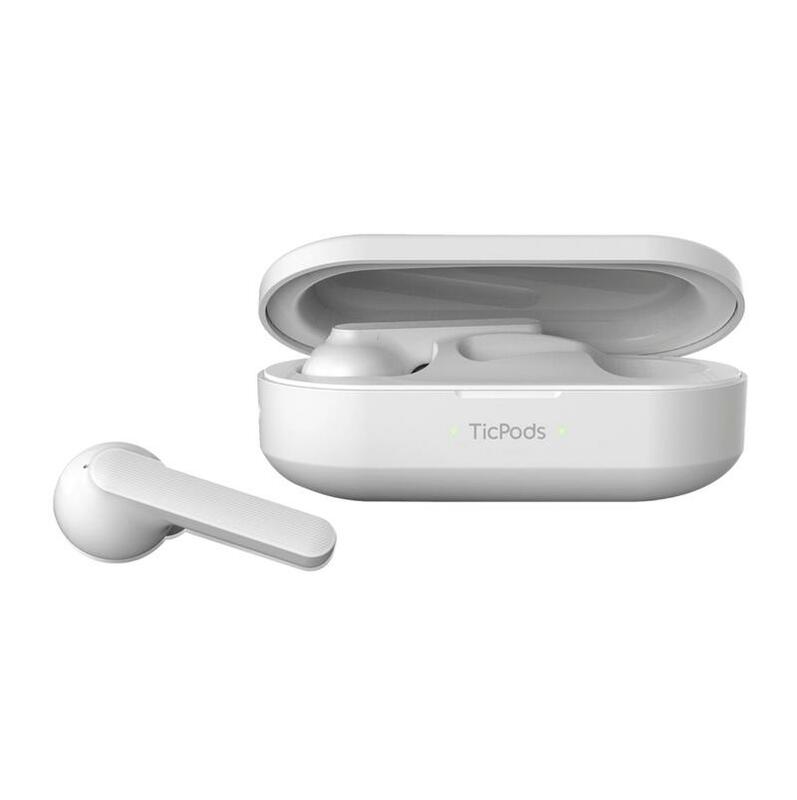 You created an AirPods lookalike that delivers the same level of sound quality, and the TicPods are less expensive at $130. Really, I couldn't tell the difference between them while listening to music. Both execute above expectations on what I, a novice in sound-related technicalities, try to pick up on. That says a lot about the TicPods Free. As much as we'll whine about the lazy design, this brand did put in the effort for sound. 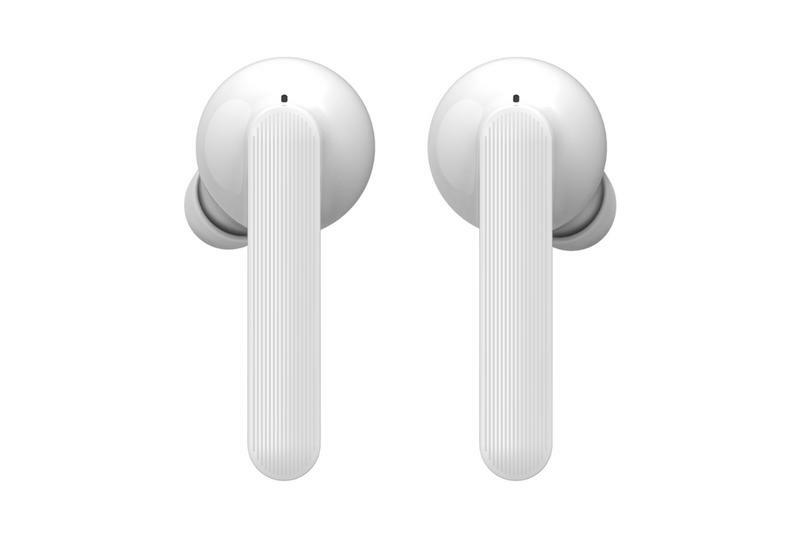 Music on the TicPods Free can get loud, and it doesn't lose crispness and fullness at high volumes. The sound quality holds its own, which was honestly shocking but definitely fantastic. The decision to pull the trigger on these wireless earbuds depends on how cool you are about imitating popularity. It's obvious that Mobvoi was inspired by the AirPods. Yet that might not matter at all to you. After all, we've seen a lot blatantly borrowed from Apple over the years. Maybe the AirPods will represent a fresh standard for the category. Who knows, the next wave of wireless earbuds could look a lot like Apple's and Mobvoi jumped aboard early. Doubtful, but it's fun to think about how the TicPods Free turned out like this. 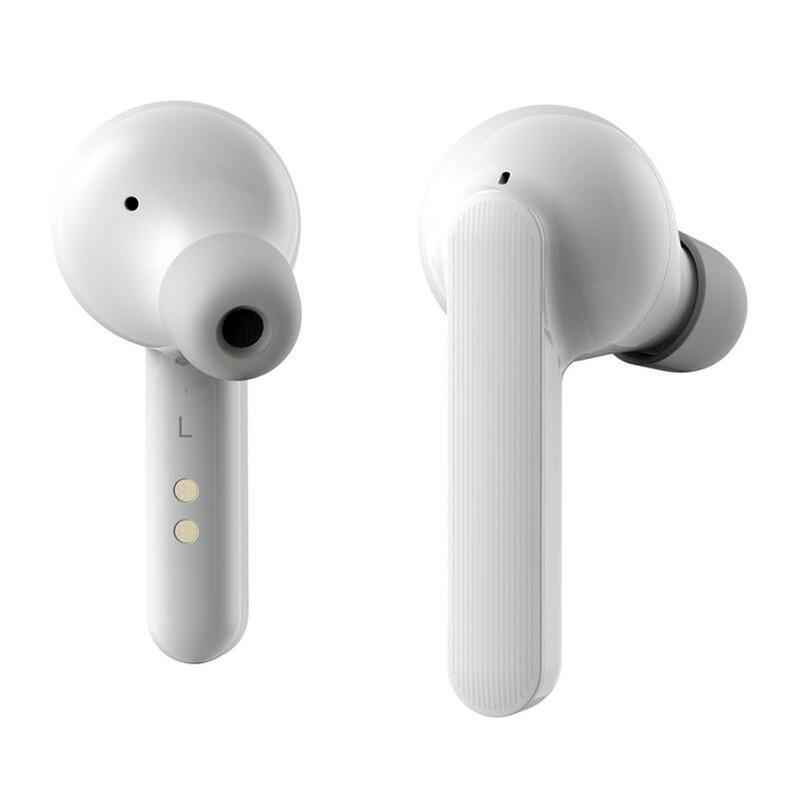 Just keep in mind that, while they resemble the AirPods, the TicPods Free aren't necessary a flattering imitation. In short, Mobvoi's TicPods Free are happily average. 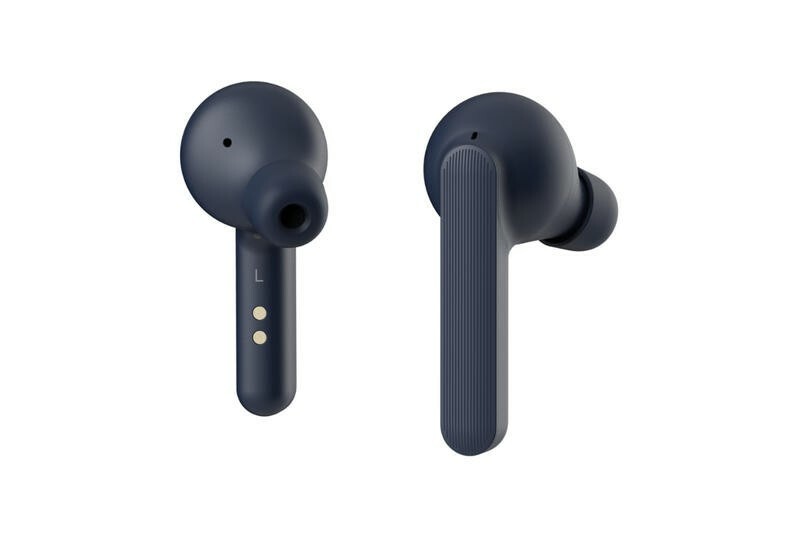 The design isn't anything special, but the sound quality's pretty decent and you'll get a good value at $130. By the way, the additional Lava and Navy variants are very refreshing. Everyone will know who and what you're trying to copy with the TicPods Free, and you have every right not to care. Disclaimer: The TicPods Free were provided by Mobvoi, and TechnoBuffalo used it for two weeks to complete this review. Justin is easily attracted to power buttons. His interest in technology started as a child in the 1990s with the original PlayStation, and two decades later he can't take his hands off anything. Some of his all-time favorite products are the Xbox 360, Palm Centro, Galaxy Nexus, Surface Book, and Moto 360. When he's not covering consumer technology, Justin is live-tweeting something going on in the world from the comfort of his home in New Jersey.